During the last decades there has been a change towards mechanization and homogenization of farming, which uses pesticides, additives, herbicides, synthetic fertilizers and mass-production techniques. All this is clearly affecting mankind’s health, and new diseases are spreading rapidly among humans and animals. In the end, eating organic products only means that we do not add anything else to them than they would naturally have. As you can guess, additives, fertilizers, pesticides or hormones are not components of naturally grown food. 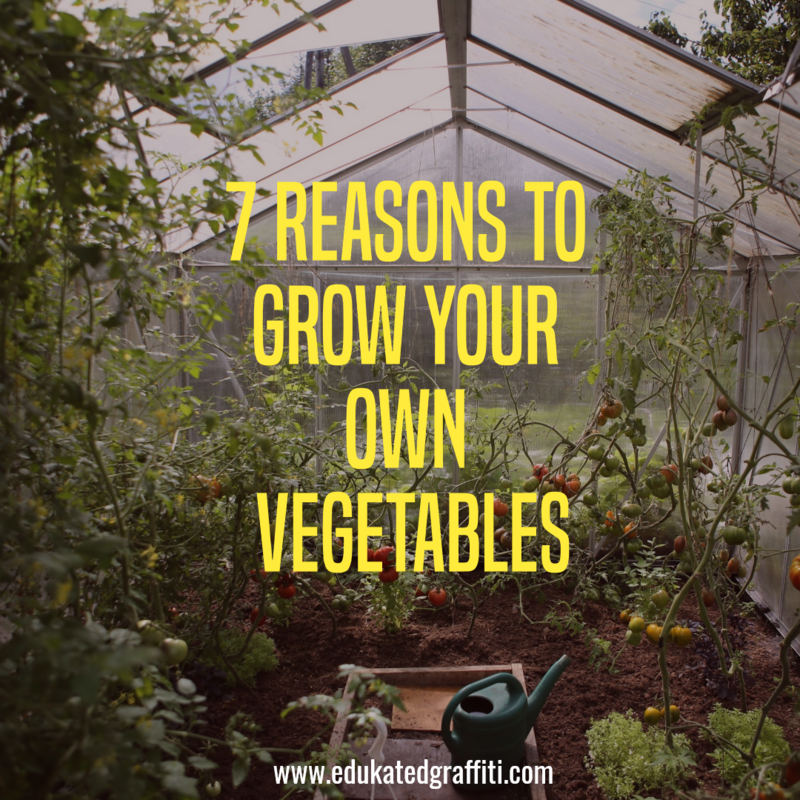 To better care for your health, grow your own organic vegetables -and a few pots is all you need.